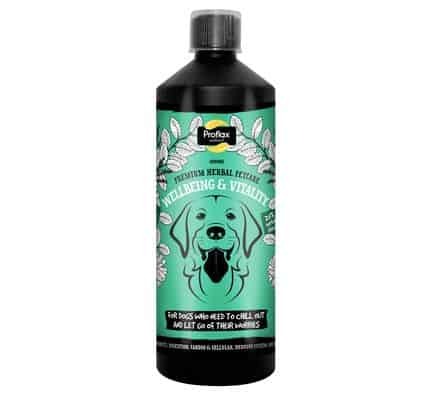 Proflax Natural Wellbeing & Vitality is specifically designed to promote your dog’s overall health and well being. 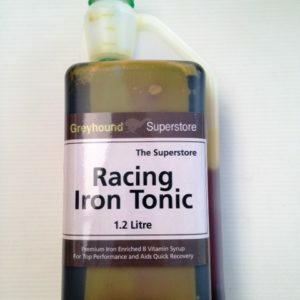 It targets the immune and digestive systems as well as their heart function. It is made up of cold pressed Omega 3 flax oils that are combined with 7 essential herbal extracts. 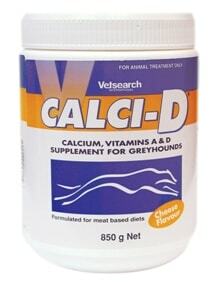 They are an easy to feed ‘all in one’ supplement that will suit the fussiest of dogs. 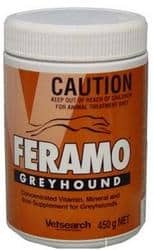 This natural supplement is suitable for all dogs and puppies over the age of 8 weeks as well as pregnant and nursing dogs. 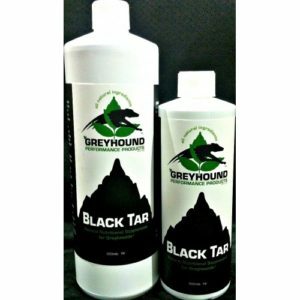 Each bottle comes with a measuring cup to allow you to feed the correct amount to your dog making it super easy. Licorice Root – immune and adrenal support and makes the formula taste great!